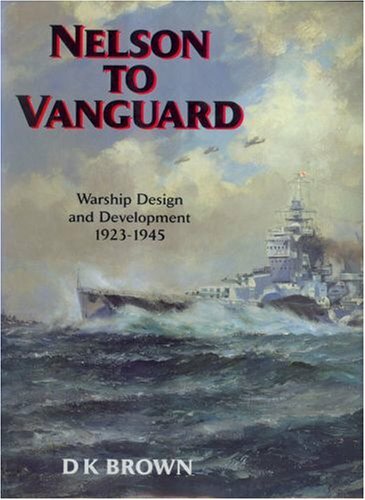 This book is an amazing and deep dive into Royal Navy design development, testing and war experience. Written by a naval architect with unique insight into the performance of RN ships, it is one of the books I will now automatically turn to for insight. However, Brown - like most others - did not delve deep into the armoured carrier's damage reports. Also, his much cited Appendix 13 summary of kamikaze damage is based on a single Pacific Fleet report, dated from May 1945 (therefore likely compiled only days after the final attacks). As such, the full nature of the attacks - particularly the three upon Formidable and Indefatigable - are not appreciated. (That report also states: "Without armoured decks, TF57 would have been out of action for at least 2 months." Regardless, this book - as an incredible overview of RN design doctrine - is an absolute "Read Now".